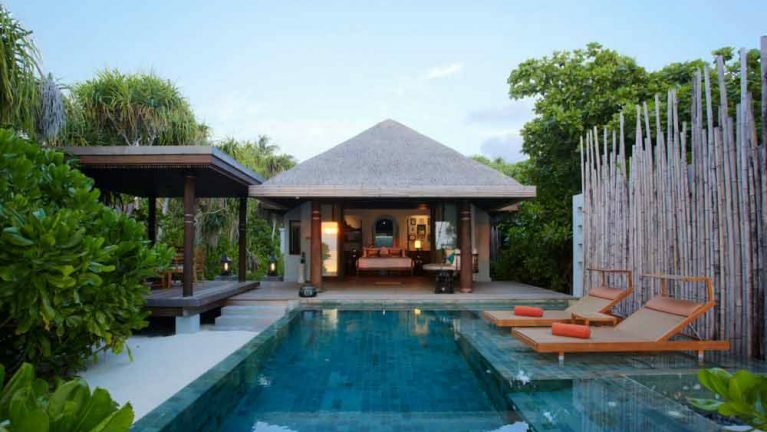 * Accommodation for 03 Nights in Beach Pool Villa. * Arrival & Departure Assistance at the during Arrival & Departure. On complimentary Full Board treatment, guests enjoy lunch daily at Plates, with refreshing buffets of world favors from 12.00 noon to 2.00 pm (2-course lunch menu will be offered when buffet is not available).